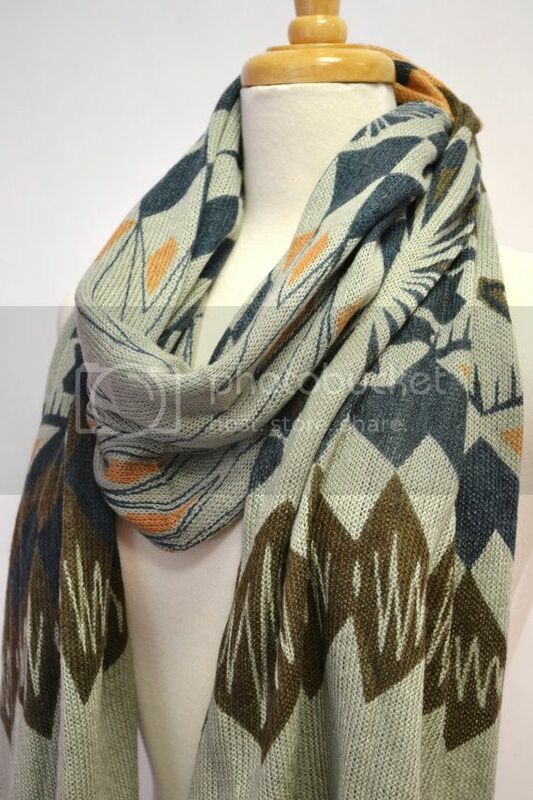 The beautiful scarves and wraps from AnytimeScarf are beautiful and SO cozy, plus would make a beautiful gift. I'm in love with this Aztec print. 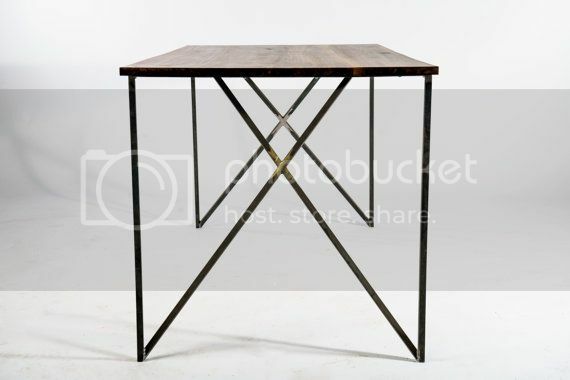 This handcrafted reclaimed dining room table from RockyMountainTableCo is the table of my dreams. 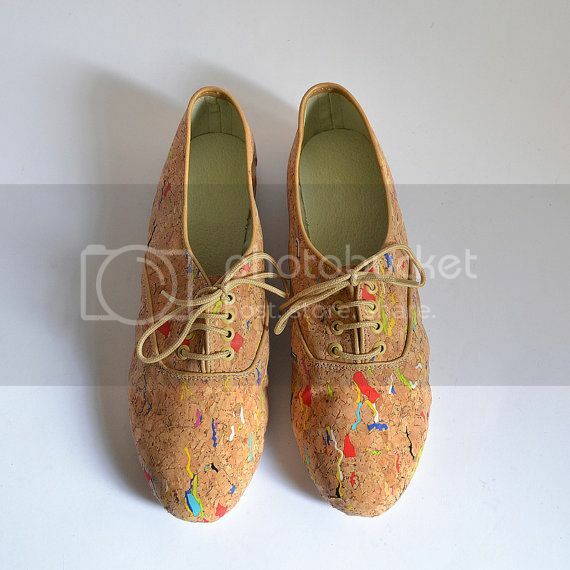 I'm pretty sure these confetti cork oxfords from goldenponies will be making an appearance on my christmas list. 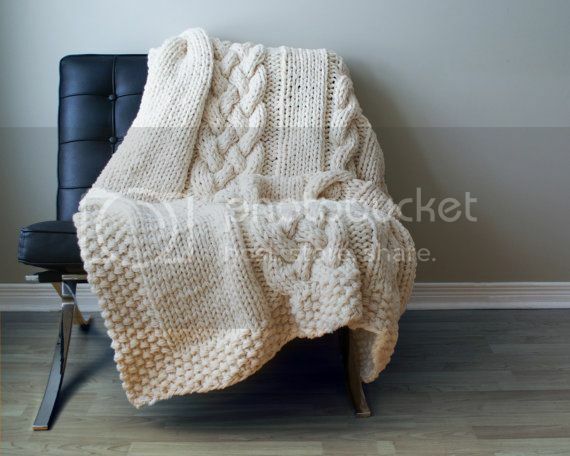 I have a friend who loves chunky knits and I think this beautiful throw from ErinBlackDesigns would be a wonderful gift. Fun leggings tend to by my weekend uniform during the winter, these hand printed beauties from theifandbandit would be amazing with a gold sweater and boots.